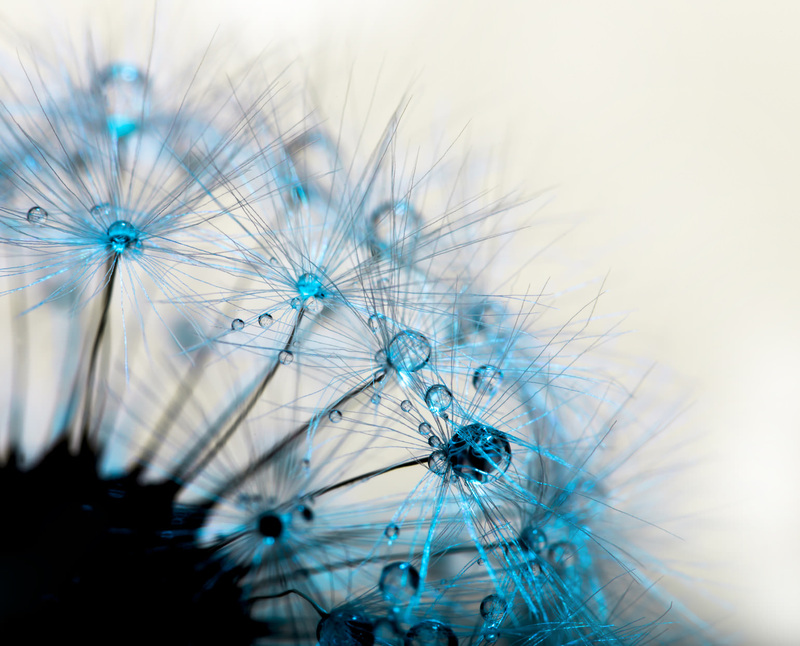 Macro photography has the ability to wow viewers with seldom-seen views of the world in which we live. For that reason, it’s a highly popular undertaking amongst photographers. But for some people itching to get into macro photography, there are a couple of barriers that seem difficult to overcome at first: all the macro-related jargon and all the specialized equipment that macro photographers can use to get incredible shots, like the one above. In this step-by-step guide, you’ll learn some of the terminology that seems a bit confusing and get an introduction to a few key pieces of equipment that can help you attain your macro photography goals. First, let’s clear up any confusion there might be about a few macro photography-related terms that get thrown around a lot. Where all macro photography is close-up, not all close-up photography is macro. A macro photograph is one in which you seek to make a small subject appear much larger. 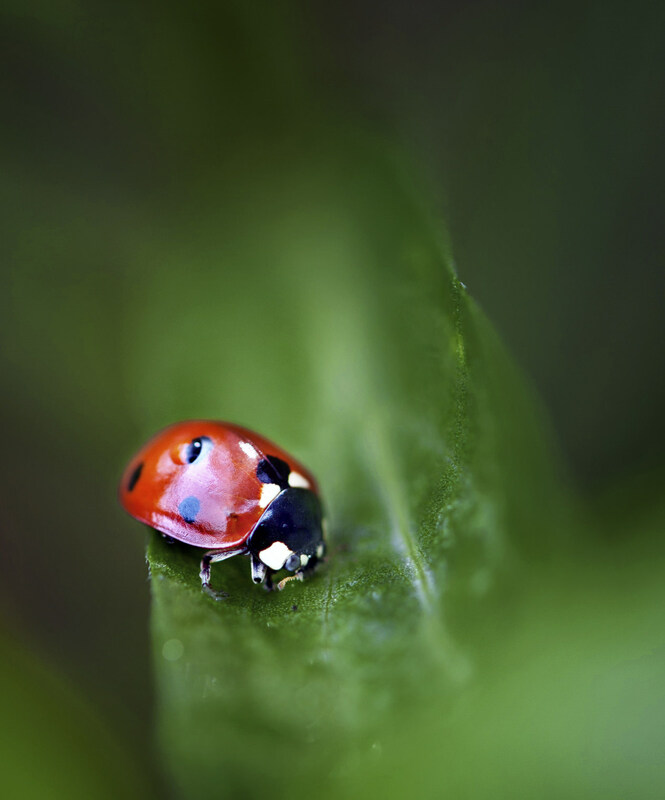 The image of the ladybug above is an example of this. Conversely, a close-up shot is just that: it is an image of an object taken at close range, and which fills the frame. Where a true macro shot is taken at a specific level of magnification, typically with a dedicated macro lens or other macro photography equipment, a close-up shot can be taken with just about any lens - even a telephoto. Magnification refers to the size of the subject on your camera’s sensor. Many macro photographs are taken at a 1:1 magnification. All that means is that if the subject, say, a dragonfly, is one inch long in real life, it will be one inch long on your camera’s sensor at 1:1 magnification. Another example: if that same one-inch-long dragonfly only occupies half an inch on your camera’s sensor, it’s a 1:2 magnification. There is some disagreement regarding the point at which magnification exits the realm of macro, but a good rule of thumb is that if the image on your sensor is at less than a 1:10 magnification, you’re no longer taking a macro shot. Working distance is defined simply as the distance between the subject and your camera sensor at your lens’ nearest focus distance. This means that at a working distance of 10 inches and with a camera/lens setup that is six inches long, the end of your lens will be four inches from the subject. In macro photography, a larger working distance is desired, simply because you can still get a great shot, but don’t have to be just inches away from the subject. Many of the top-shelf macro lenses have a working distance of a foot or more, meaning you can snap images of insects and other skittish creatures without horning in on their space quite so much. Though a larger working distance is nice, it comes at a price: as working distance increases, magnification decreases. That is, shooting at 1:1 magnification requires you to minimize the working distance such that the subject appears life-size on the camera’s sensor, whereas shooting at 1:2 magnification means you have additional working distance, but the subject appears smaller. There are a lot of different pieces and parts that you can add to your kit that will help you capture stunningly detailed macro shots. Some, like a plain old macro lens, aren’t that confusing. Others, like extension tubes and reversing rings can make a novice macro photographer’s head spin. Note that you don’t necessarily need to run out and purchase the items below to take macro photos, but they might help you out, particularly if you’re on a budget. Extension tubes allow a lens to focus at a closer distance by putting space between the camera body and the lens. Extension tubes have no glass; they are merely empty elements that attach to your lens, and in turn, attach to your camera. Essentially, by extending this distance, you reduce the minimum focusing distance while also increasing magnification. 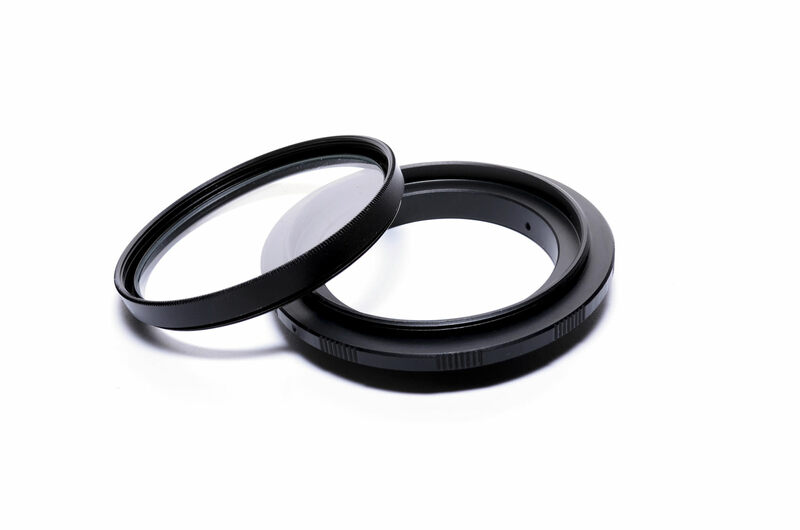 For example, a 50mm lens that has a magnification of 0.15 coupled with a 25mm extension tube would then have a new magnification factor of 0.65. Extension tubes come in various sizes, usually between 8mm and 25mm, although you can stack them on top of one another to achieve a longer length, if needed. Extension tubes have their pros and cons, to be sure. On the one hand, they allow you to convert a normal lens into a macro lens without spending a lot of money. At the same time, the quality of the image that results cannot stand up to one created with a dedicated macro lens. Much like an extension tube, a bellows unit extends the distance between the camera sensor and lens. Unlike extension tubes, bellows units are expandable, making them a versatile addition to your kit. Unfortunately, they can be big and bulky, which usually limits them to usage in a studio. On the plus side, if you have a telephoto lens and you want to take macro shots, bellows units will do a better job of making that lens perform at a macro level than will extension tubes. Another macro photography equipment option is a reversing ring. 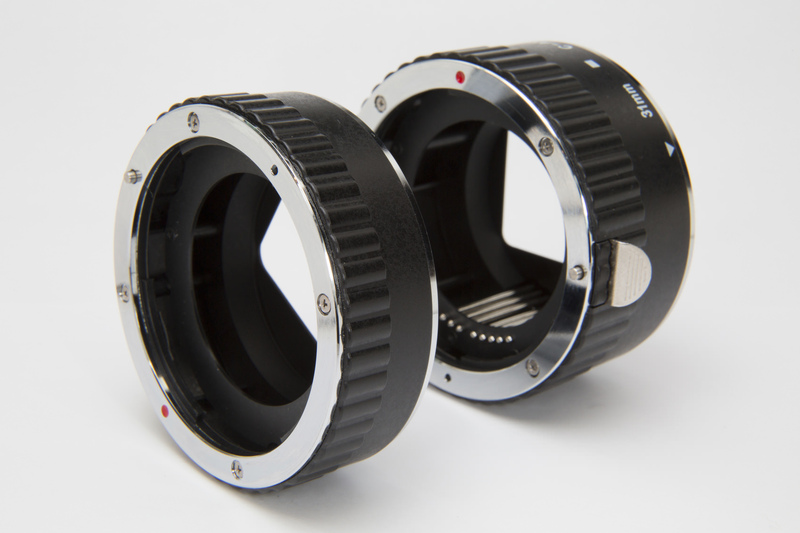 Like the name implies, the ring allows you to mount a traditional lens to your camera, only backwards. Doing so allows you to use a prime lens or wide-angle lens to get magnification levels of two times, or even more. Again, in the absence of having a dedicated macro lens, a reversing ring can allow you to get into macro photography, but on a budget. And while it might sound crazy to mount a lens to your camera backwards, it can actually garner quite impressive results. Step 3: Decide What You Need and Get Started! Now that you have a little bit of insight into some of macro photography’s confusing terms and odd equipment, you can decide how you want to begin taking macro photos. Look for ways to use magnification and working distance to your advantage so that you can capture images of macro scenes with greater ease. 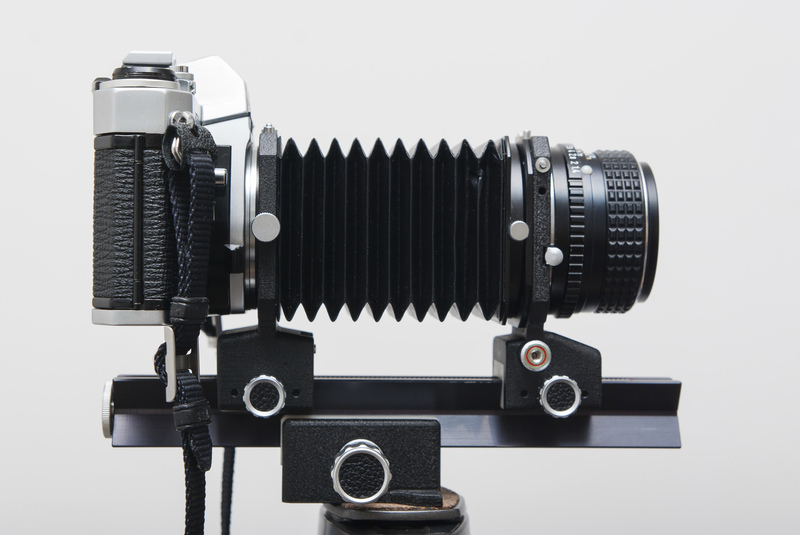 Ponder the various budget-friendly options for equipment explored above, and consider how using extension tubes, a bellows unit, or a reversing ring can help you get your start. 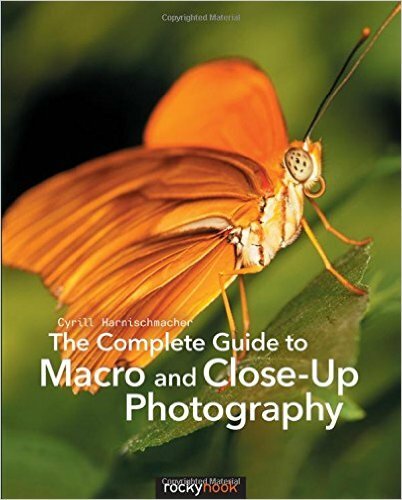 Of course, you’ll need some guidance regarding other gear, camera settings, and compositional ideas as well, which you can get in our recommended reading for the week: The Complete Guide to Macro and Close-Up Photography by Cyrill Harnischmacher. This book offers everyone from beginners to veterans essential tips for success. Learn about the concepts related to macro photography, different accessories you can use to get great macro shots, and discover shooting techniques and methods of working with different lighting that will help you highlight your subject. 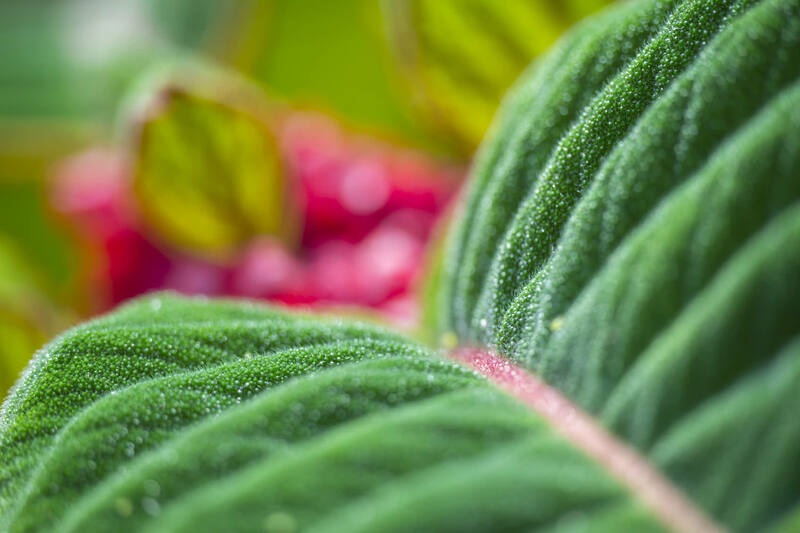 There are more than 600 sample images in The Complete Guide to Macro and Close-Up Photography as well, so you’re sure to find the creative inspiration you need to create macro shots like those you see in books and magazines. Don’t forget that we’ve got a list of high-quality vendors that might just have the macro photography gear you seek. 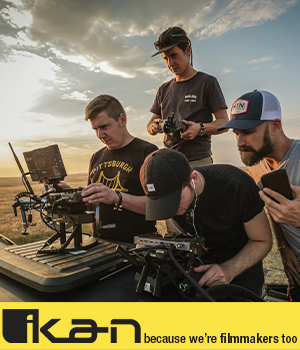 Check out our Recommended Vendor section to see what’s available, from cameras, lenses, and accessories to workshops and photography services. We only support the very best, so rest assured that these photography companies are the best choice when you need to complete your macro photography kit.